Sugar is something that is in more foods than you realize, and that makes the food you eat more enjoyable and addictive. 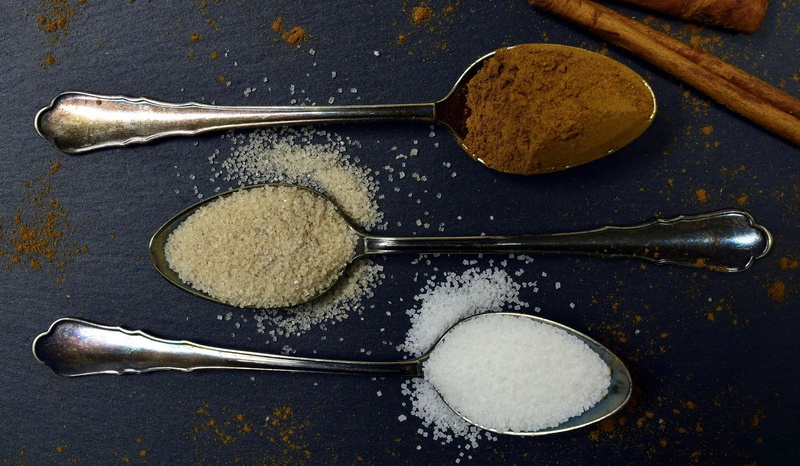 Unfortunately, sugar is not as good for your body and health as it tastes for your tongue. Sugar could be causing you a lot more harm than you know. Let’s face it, when it comes to addiction, you’re thinking about dangerous drugs, right? But what if you knew that sugar was just as addictive, if not more, than some of the most infamous illegal drugs. The more you eat, the worse your cravings will get. 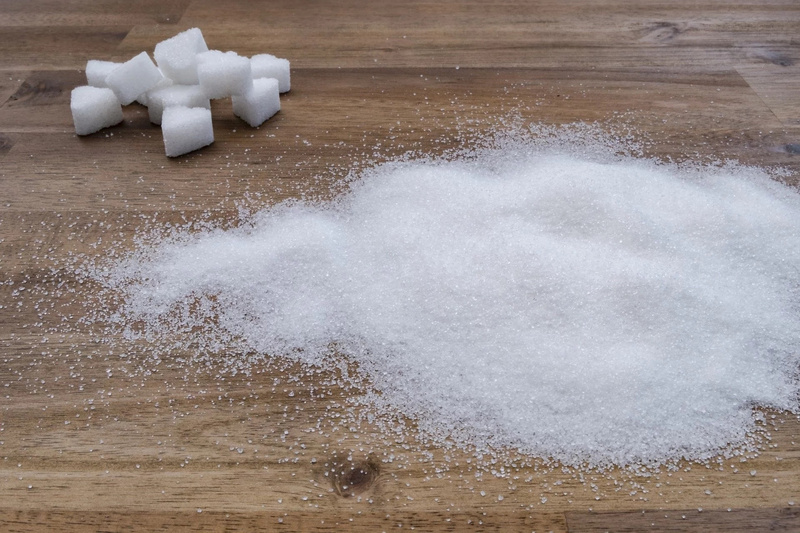 There is really no such thing as eating sugar in moderation. This is because even when you consume the smallest amounts, it’s contributing to unhealthy functions in your body, which very commonly lead to obesity. Your body needs chromium in order to circulate blood sugars as they are meant to be distributed. 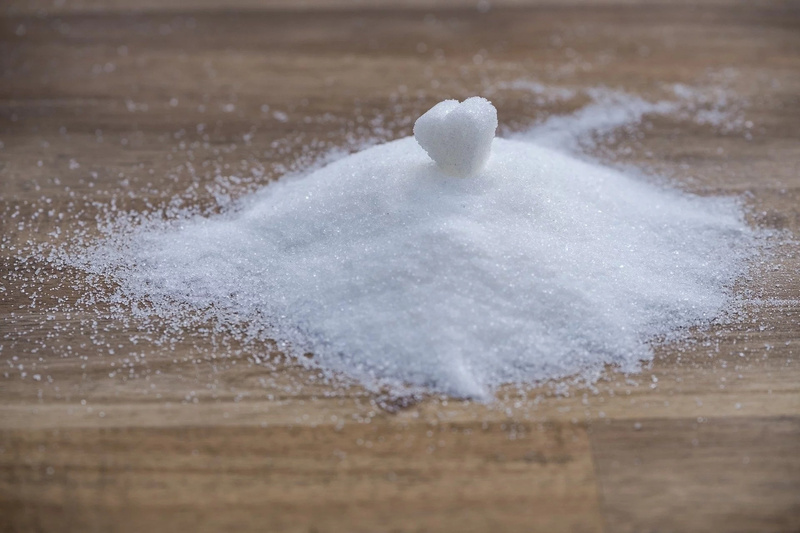 When you consume too much sugar, the sugar actually consumes to chromium, leading to your body having a deficiency and being unable to regulate the proper circulation of blood sugars. 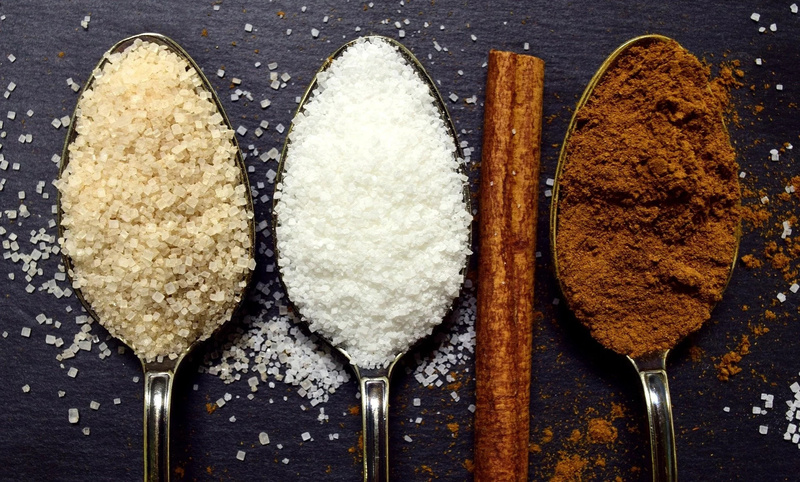 If you’re trying to avoid the development of wrinkles and spots on your skin, then one of the first things you should do is cut sugar from your diet. 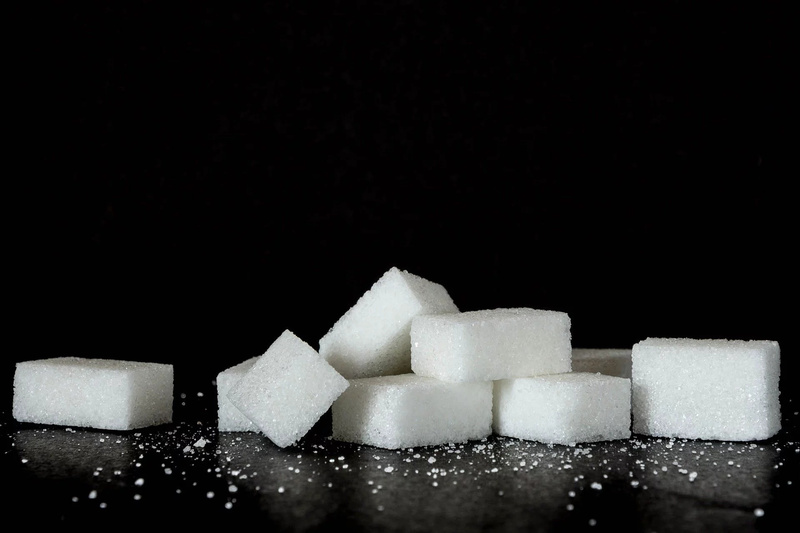 Too much sugar can lead to early and worse signs of aging. Fructose is an element of sugar that can only be digested by your liver. 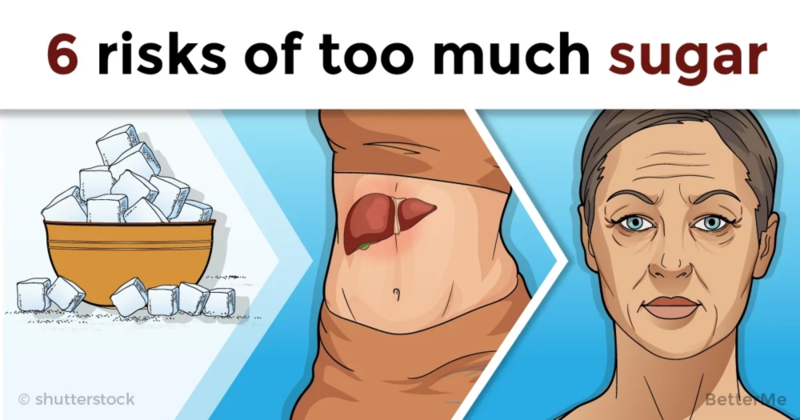 When you eat too much sugar, your liver is not able to keep up with the amount of digestion needed for fructose, and you can develop fatty liver disease. You must already know that if you eat too much sugar, your blood sugar levels spike and are unbalanced, which is the fastest way to develop diabetes. Take a stance for your health, and start cutting sugar from your diet little by little.